SumTotal announces the latest version of their talent management platform- SumTotal Talent Expansion Suite. The platform now includes features like gamification, xAPI capabilities, and talent acquisition capabilities. SumTotal Systems, LLC, a Skillsoft Company, recently announced the enhancements to its talent management platform- SumTotal Talent Expansion Suite. The new functionality was announced at the 20th Annual HR Technology Conference and Exposition in Las Vegas. 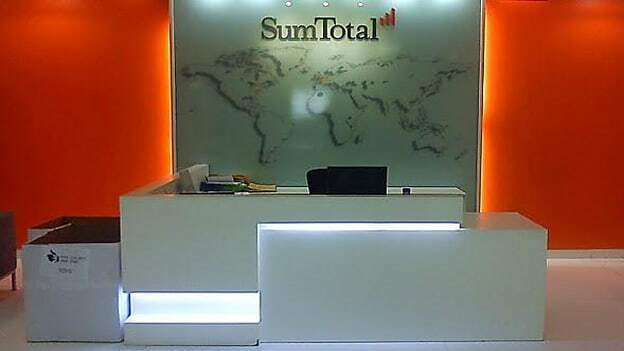 The SumTotal Talent Expansion Suite comprises of learning, talent and workforce management solution. The platform will is enhanced to include newer capabilities like gamification, an entirely redesigned Talent Acquisition suite and the ability to cluster content across third-party content platforms and massive open online courses (MOOCs) with Experience API (Xapi). xAPI: helps employees and administrators aggregate content across third-party platforms and MOOCs. Users are no longer limited to using content from their learning management systems (LMS) in their talent management solutions. Gamification: Coupled with leaderboards, badges, points, and other elements enable the individual to showcase development and compare it to colleagues’ progress. With this new update, organizations will have a simplified process to reward behaviors and competencies that accomplish business goals and objectives. Talent acquisition and recruiting solution: Redesign of these tools will offer support for internal and external candidates, and as well as hiring managers. The enhancement will ensure consistent experiences through streamlined requisition creation, schedule management, interview track, and assessments. Bill Donoghue, Chairman, and CEO of the Skillsoft group shares, “Companies must quickly adapt recruiting and retention processes to remain relevant and provide better employment experiences." He further added,"This latest release of our Talent Expansion Suite caps off a two-year cycle of significant investment by Skillsoft in the SumTotal platform and customer experience.